The kids will pick a name out of a "Candy Bowl", with candy of course! The matches will be constructed by the picks. All the winners will compete in a match at the end of the night, and the winner gets $250.00! 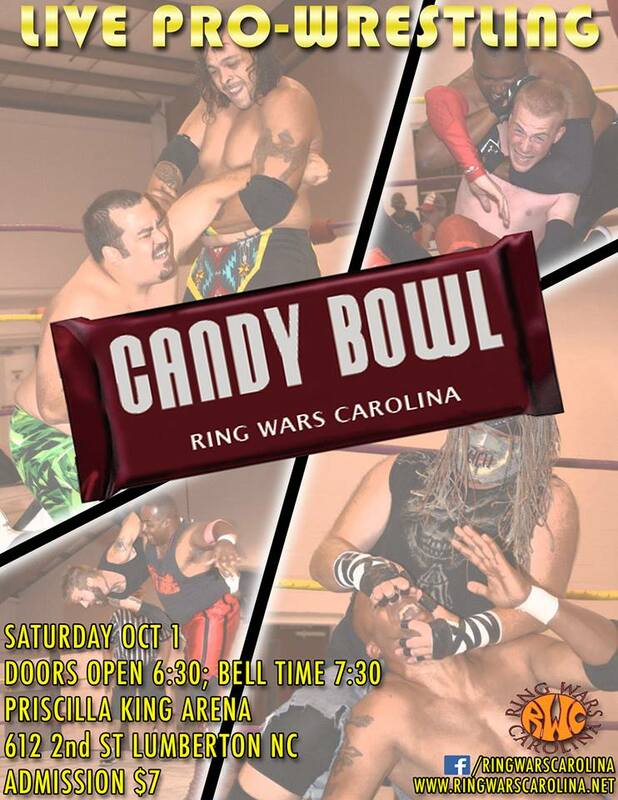 All your RWC Superstars and some new faces will be in the "Candy Bowl"!